NVIDIA GeForce GTX 1070 Max-Q is one of the most powerful GPUs for thin laptops on the market. It’s part of the high-end Pascal lineup and it’s used in ultra-mobile (and sometimes ultra-expensive) laptops. Here we’ll show you what it is capable of, compared to some other graphics cards in and around its price range – GeForce GTX 1060 Max-Q, GTX 1070 and GTX 1080 Max-Q. 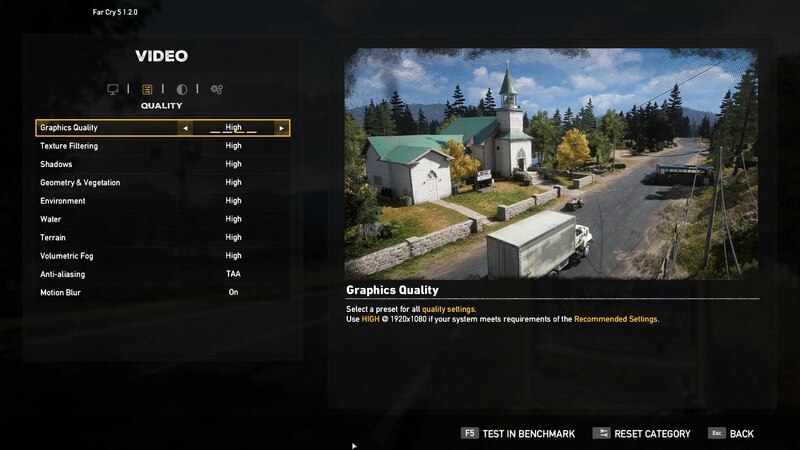 Before the real gaming tests, let’s see how the GTX 1070 Max-Q fares against the other competitors in its price range in terms of synthetic performance. Here we’ll show you how the GTX 1070 Max-Q handles real gaming. We use ShadowPlay for gameplay recordings (the performance impact is negligible), however, of course we conduct the benchmarks without recording.